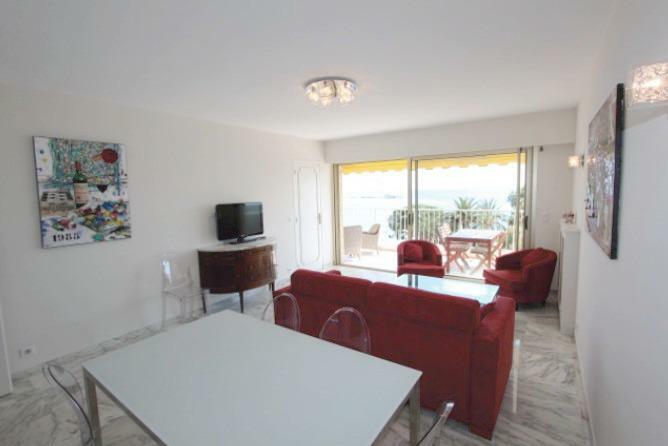 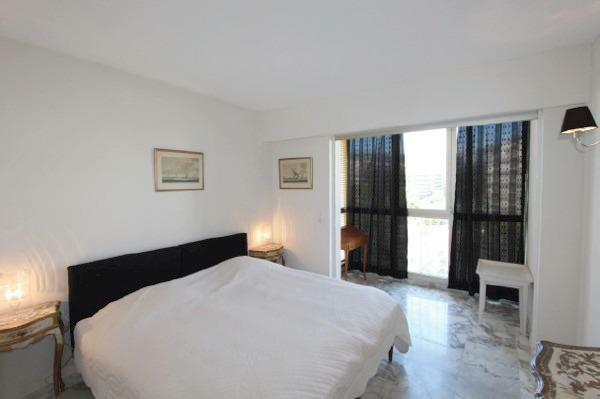 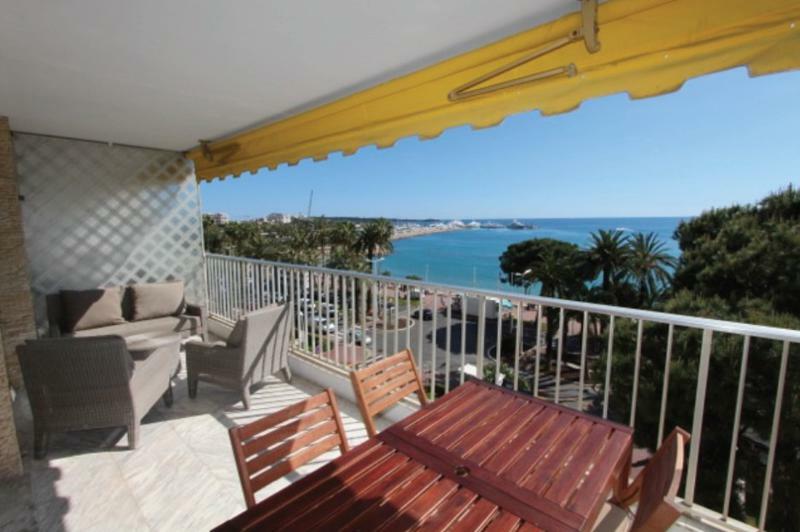 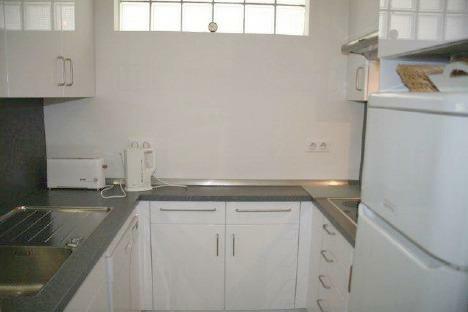 The CANA032042 is a 3 bedroom flat located right on the Croisette near the centre of Cannes. 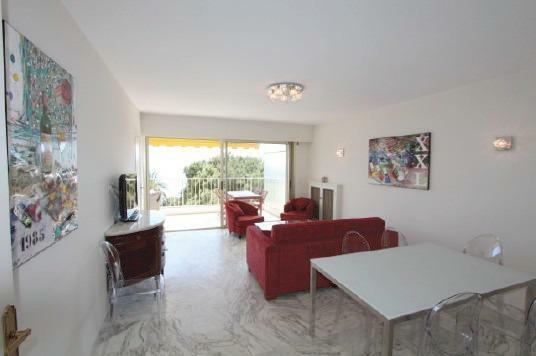 The property has a large terrace and offers the most beautiful and relaxing sea view. 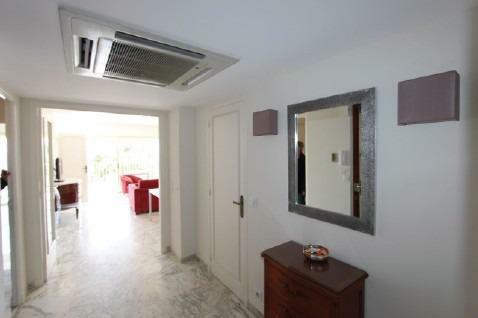 The living room has a dining corner and is connected through a long hallway to the 3 bedrooms. 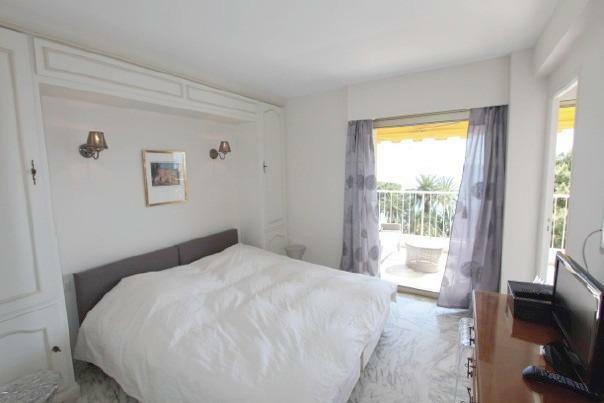 2 of the bedrooms have double beds and the last one is equipped with bunk beds. 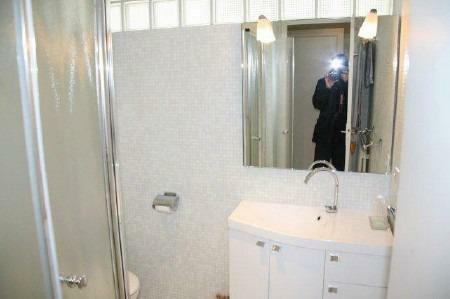 This last bedroom has also a washroom corner with a sink and a mirror. 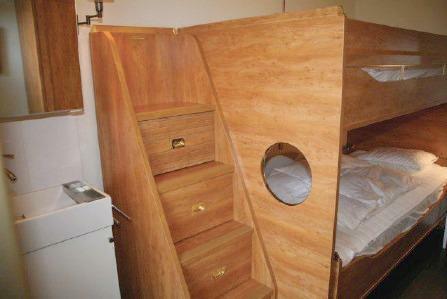 The apartment has 2 bathrooms, one with a bathtub and one with a shower cabin.